The TCL 28S305 28-Inch 720p Roku Smart LED TV is on sale for $119.99 at Amazon right now. That's 37% off the list price of $189.99! 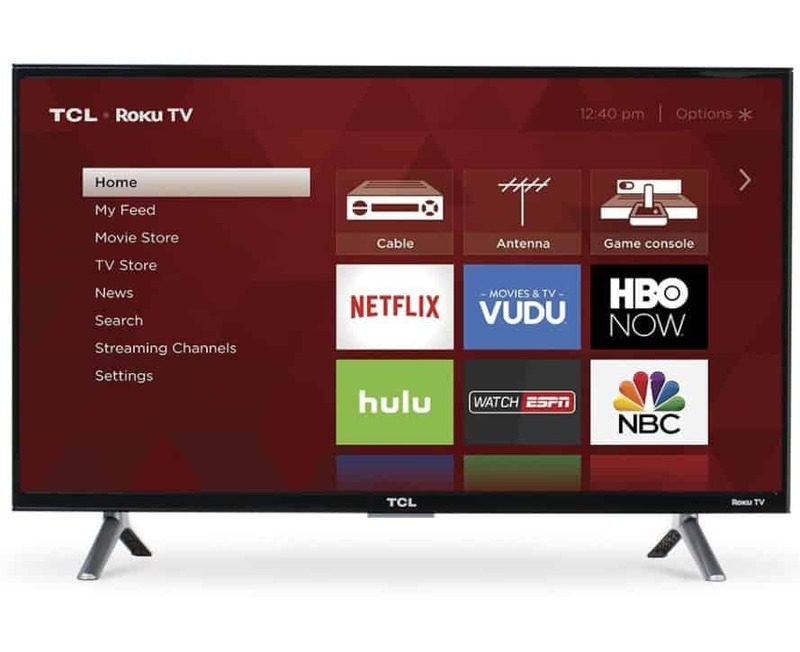 Or get the TCL 43S305 43-Inch 1080p Roku Smart LED TV for only $214.99 (reg $359.99)!